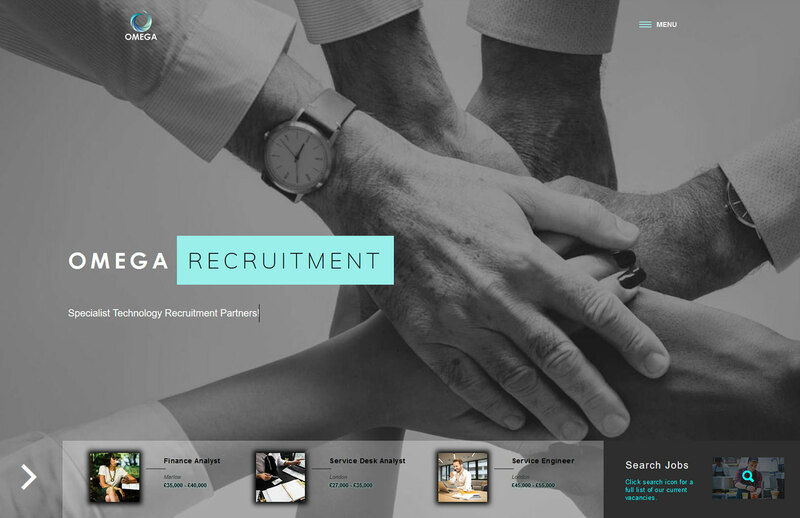 Omega Recruitment Services Website is a title of our latest development project. 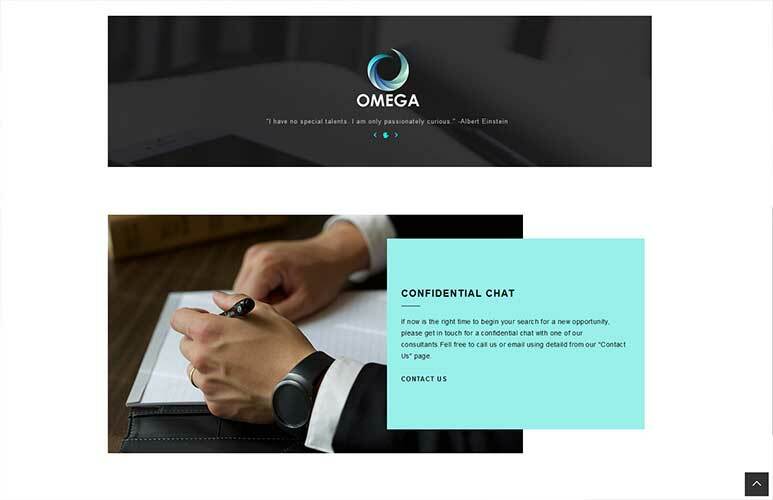 Referring to our last blog post, Omega successfully awarded us for their new website design, logo design and business cards design. All in one package, why not. Our previous experience working with Omega showed they very dedicated and hardworking team. Working with them on yet another project was an absolute pleasure. Now, a few words about the website. Before starting with coding, we have analysed all requirements approaching this project from a proper SDLC perspective. Requirements: simple, logo match colours, century font, easy to read, appealing, customer facing, friendly. 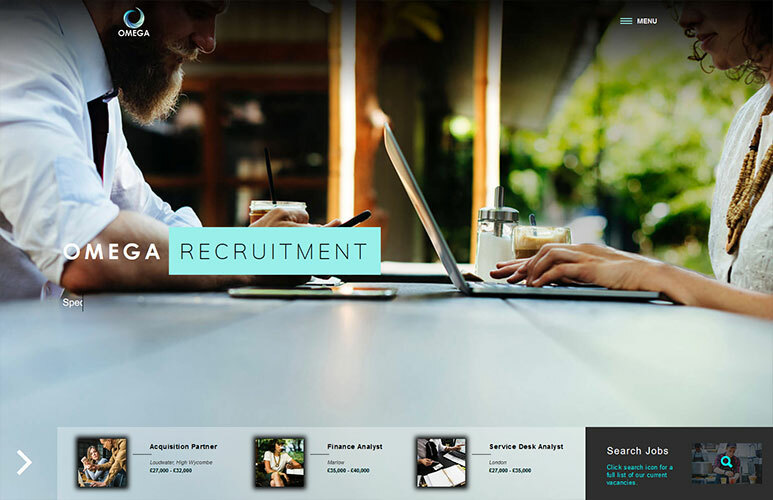 Functionality requirements: customers to recognise the company through visual appearance, list all Omega services, create job submissions page, create job search function, create apply for a job and submit CV functions, part of the website editable via CMS. As you can see by browsing the website, all these pages are successfully describing opportunities at Omega RS. Individual pages are approximately 45% CMS. Some, like Contact us or Submit CV’s have contact from embedded. Most processes and functions for this website is around the jobs area. Job submission and search are vital for this page functionality. Both can also be linked via API to populate indeed pages (not in a spec), luckily is there, if they’ll ever need it. Majority of our projects including hosting and database solutions, this package is no different. With this hosting, the customer gets free SSL connection, up to one database solutions and additional server security features. Our CMS security also is set to high standards including two-step authentication on login, custom login URL, bad login security alerts and ban IP for those who want to hack to the website. If you would like to hear more about his project or looking for local web and app developers to build your next project, please feel free to drop us an email.